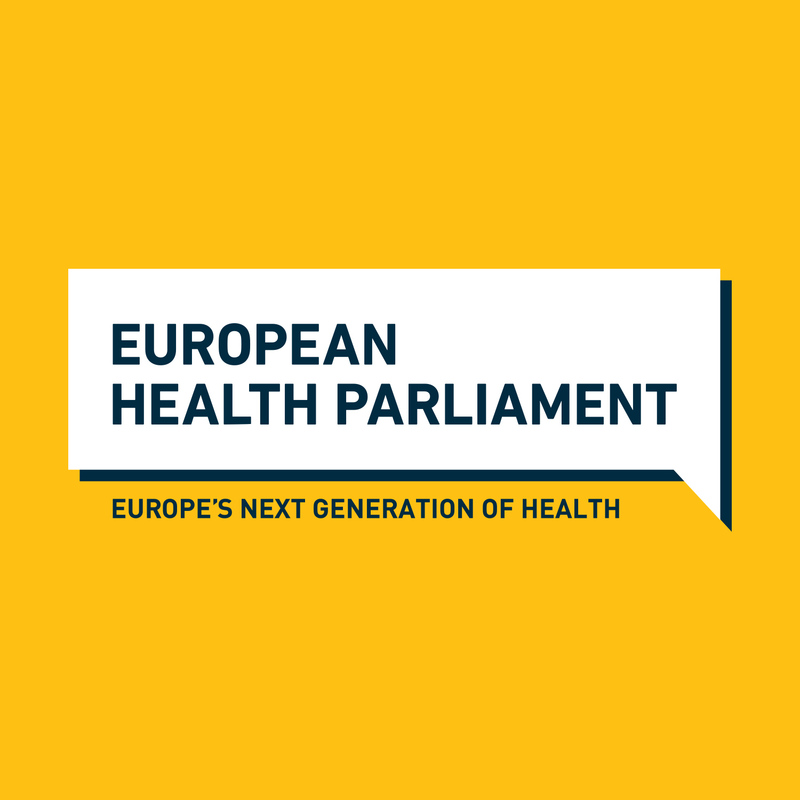 the third plenary session of the 4th edition of the European Health Parliament (EHP) will take place on 6th of February 2019. 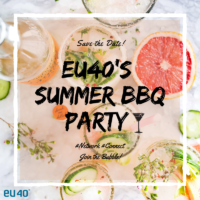 We are looking forward to welcoming Commissioner for Health & Food Safety Vytenis Andriukaitis and many more exciting speakers, policy makers and stakeholders. Check out the EHP Website and follow the hashtag #WeRun4Health!